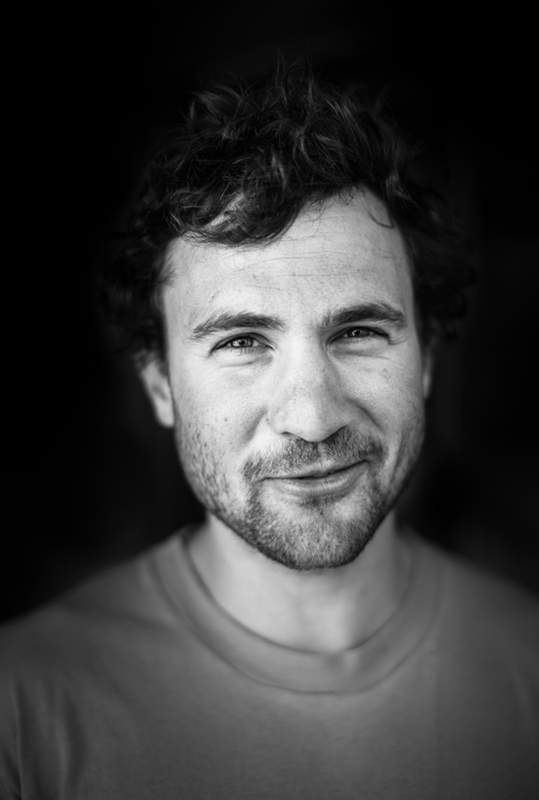 Jonathan Schaffer: "Jonny" lives simply, runs a small business in Durango and saves his pennies to head south during the winter. His humble wit and sense of humor are matched only by his impressive climbs and first ascents. Over the past few years, Jonny has ticked off many of the peaks in the Chalten Massif, mostly sniffing out new terrain, and then returning to town triumphant to cook a massive celebratory meal for all to enjoy. Looks like it got fixed now. Actually I believe the whole text for Cody and Phil got swapped. Or the photos got swapped. One or the other. I believe that the names have been switched for Cody Scarpella and Phil Magistro photos. The text looks correct, just the names need to be swapped.